4.5oz. 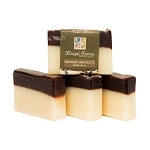 Our beautiful soaps are made with food grade, pure fixed oils,and scented with essential oils. They are super-fatted, so they contain a percentage of unsaponified oils (oils not turned into soap). 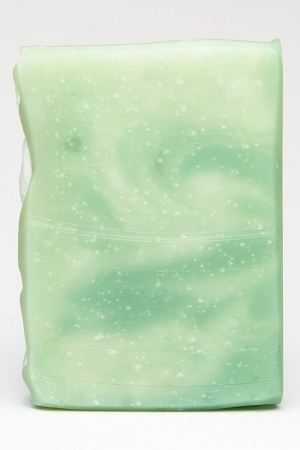 This leaves you with a gentle cleansing, moisture rich bar. 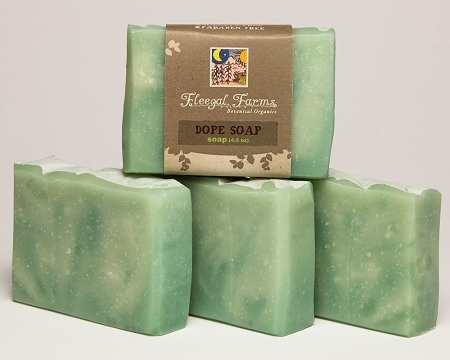 All our soaps are made in small batches in order to retain the integrity of the final bar. Yeah folks...it's just that cool! This hemp seed based soap is blended with patchouli and lavender for a combo that truly is dope! The oils pressed from hemp seeds contain fatty acids which help moisturize skin, prevent cell loss and produce younger looking skin. A great pick for dry skin. INGREDIENTS: filtered rain water, saponified oils of coconut (cocos nucifera), palm (elaeisguineensis), hemp seed (cannabis sativa seed oil), olive (olea europaea), essential oils, and natural mineral pigment.